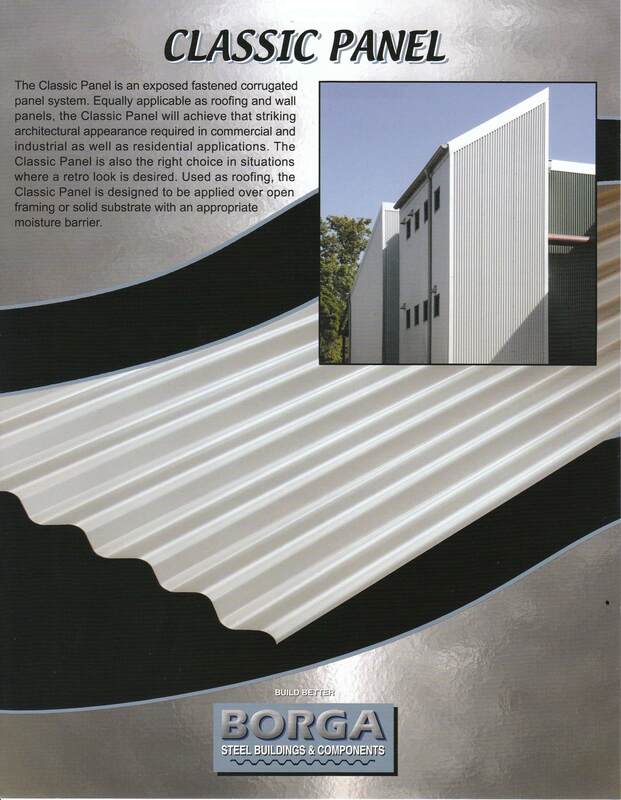 The Classic Panel is an exposed fastened corrugated panel system. Equally applicable as roofing and wall panels, the Classic Panel will achieve that striking appearance required in commercial and industrial as well as residential applications. The Classic Panel is also the right choice in situations where a retro look is desired. Used as roofing, the Classic Panel is designed to be applied over open framing or solid substrate with an appropriate moisture barrier. 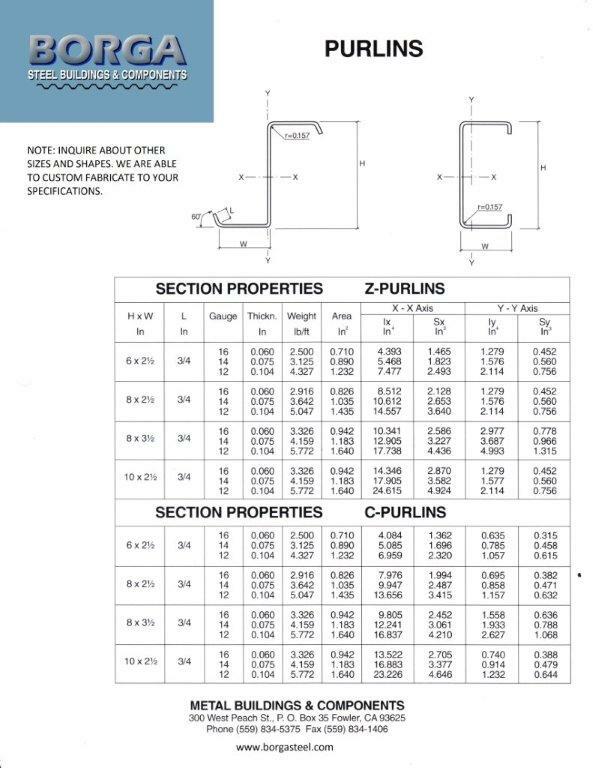 Classic Panel is a UL 90 rated, structural roofing and siding panel.